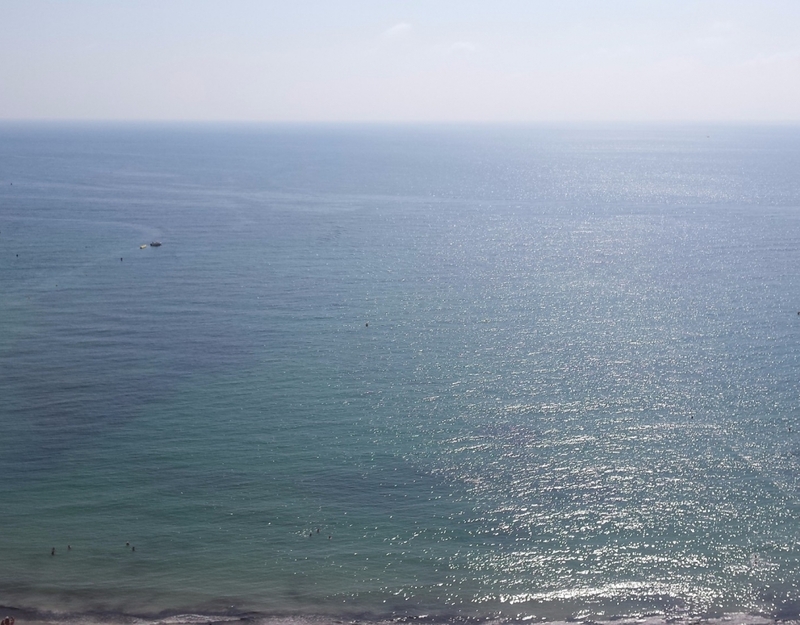 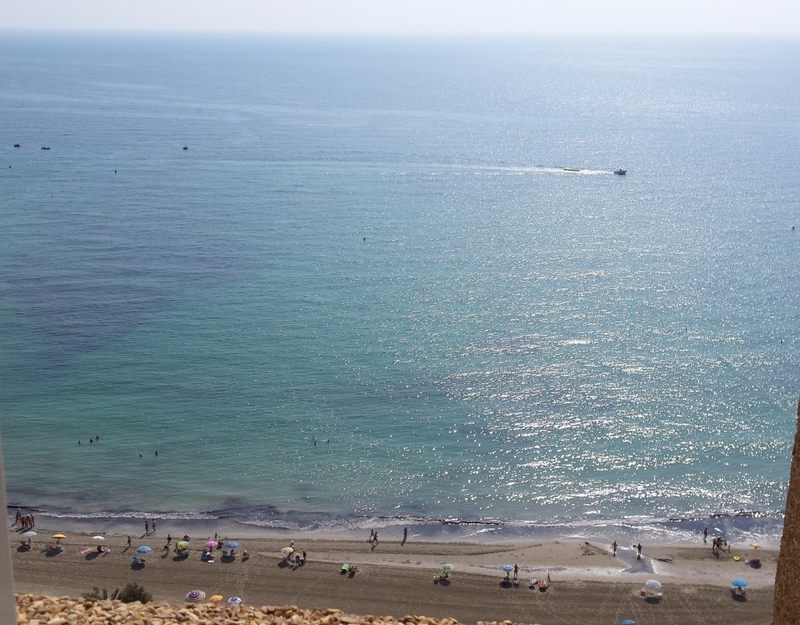 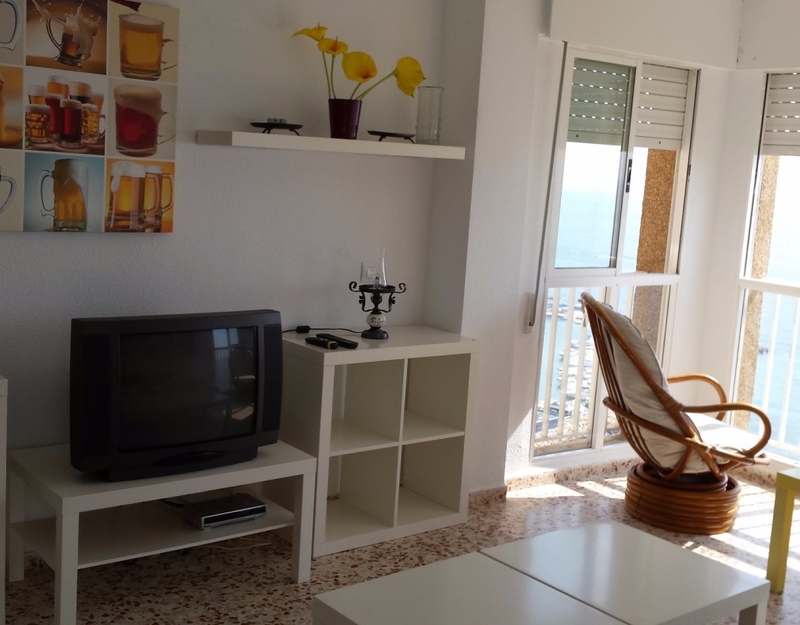 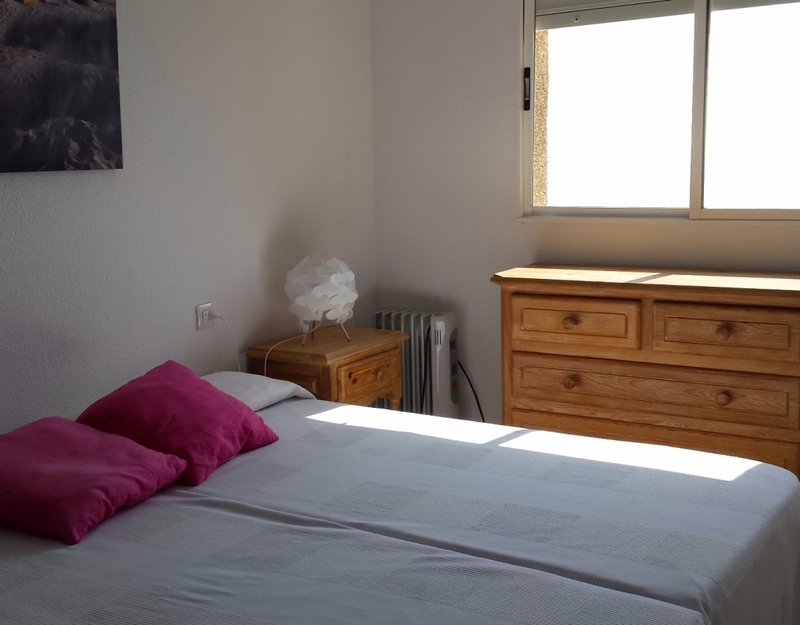 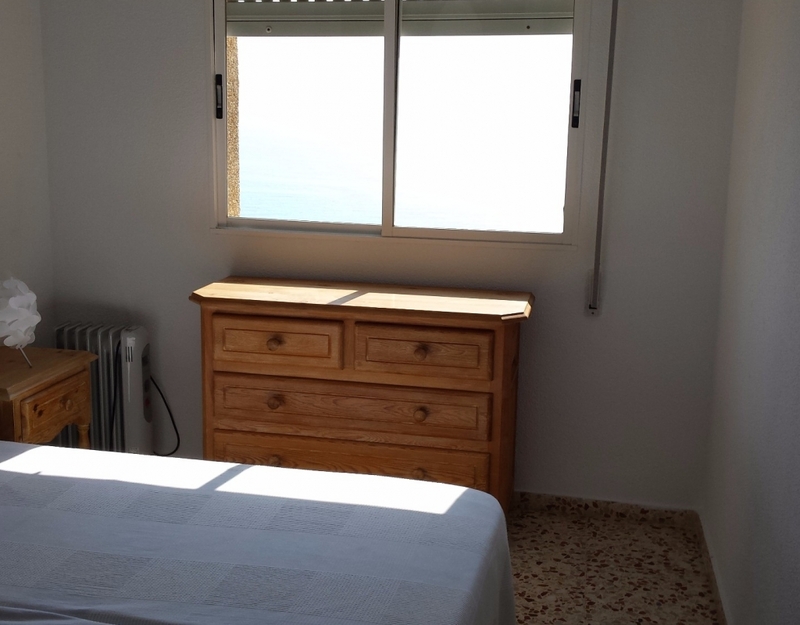 ​Apartment with one bedroom and one bathroom, in front of the beach in Dehesa de Campoamor. 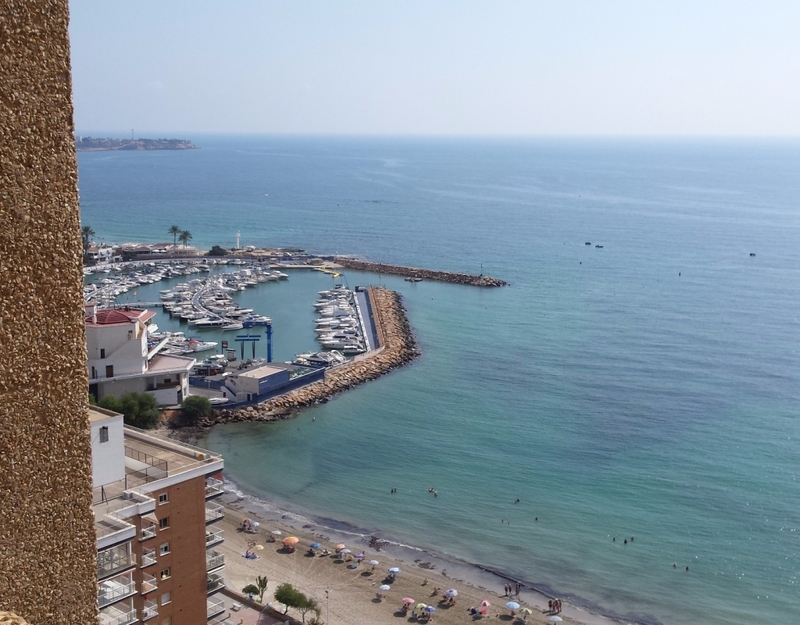 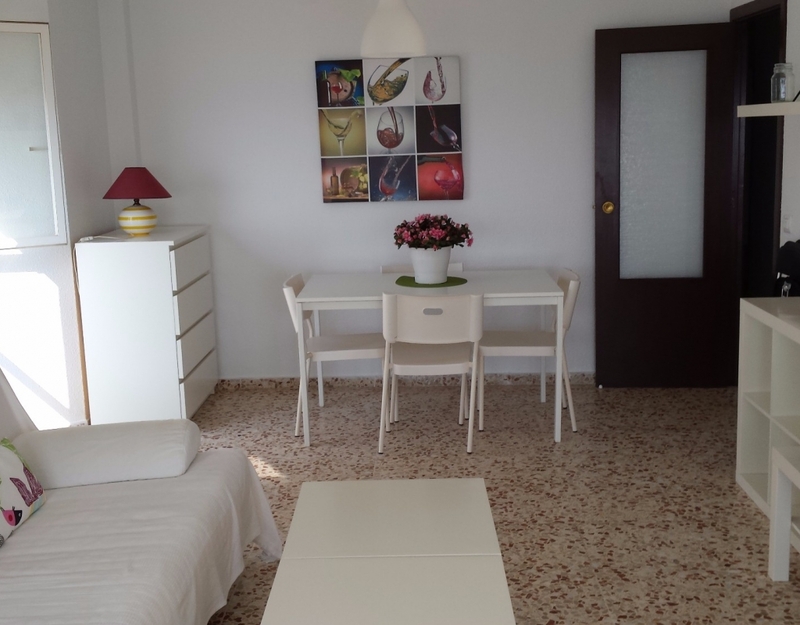 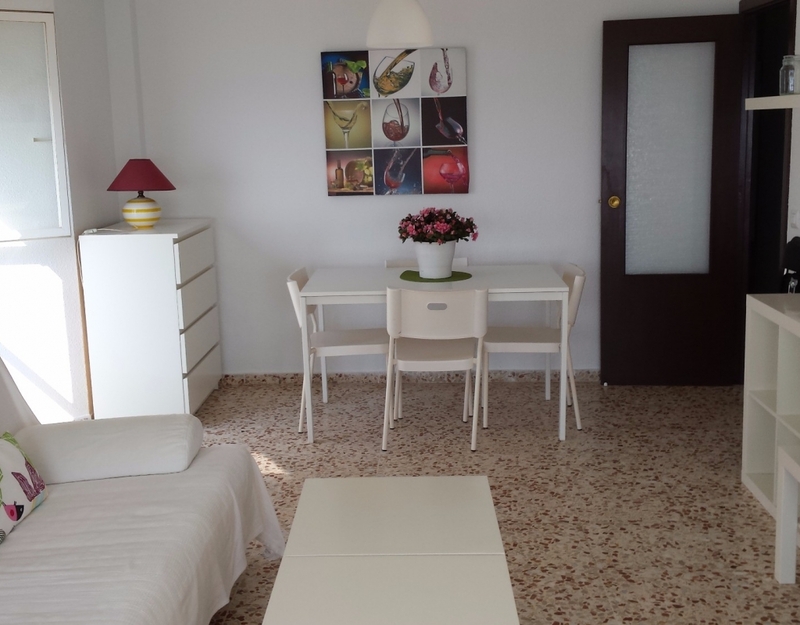 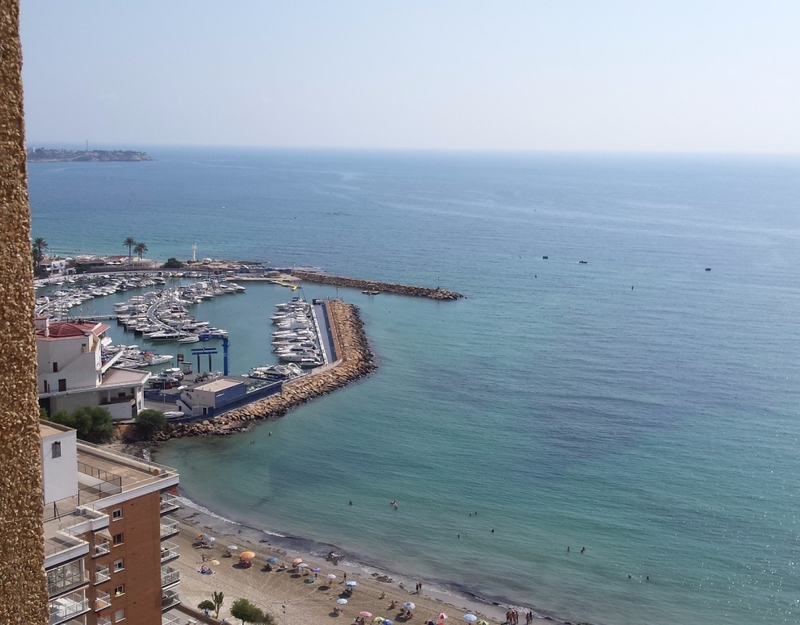 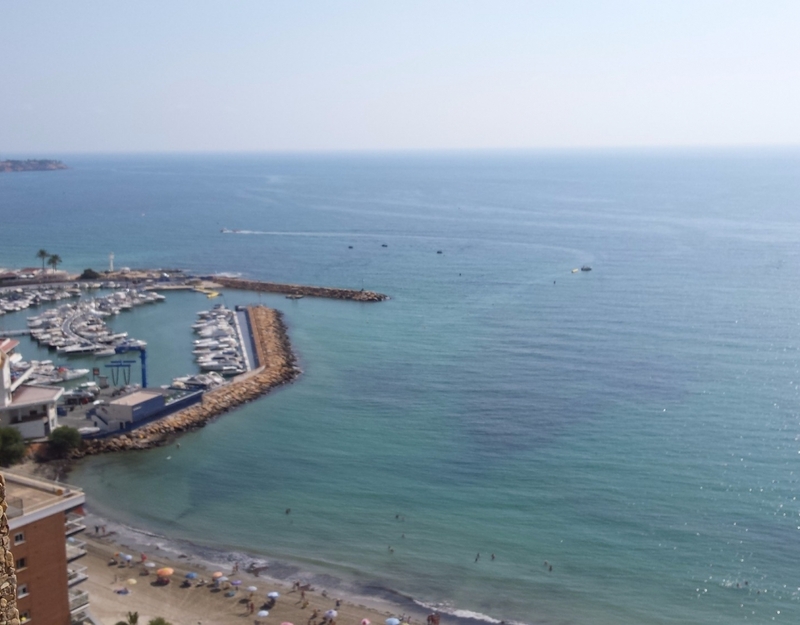 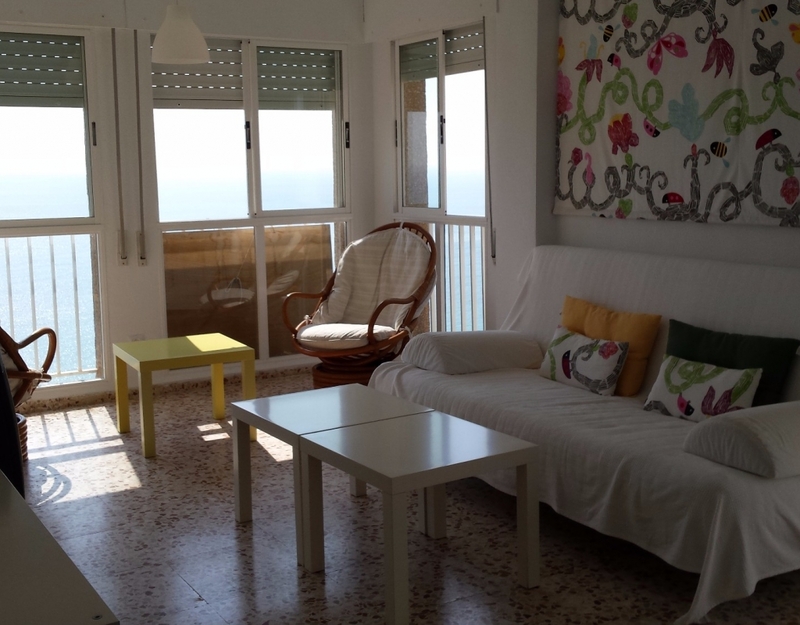 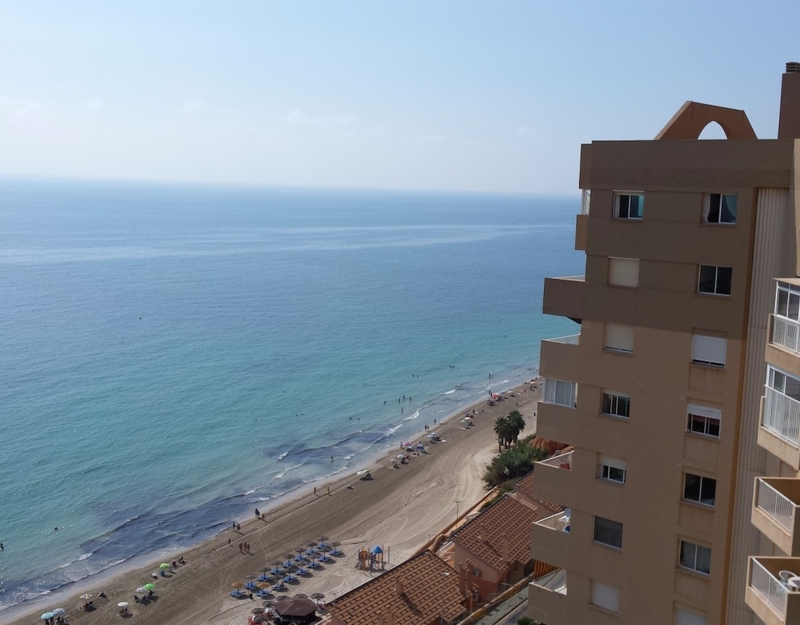 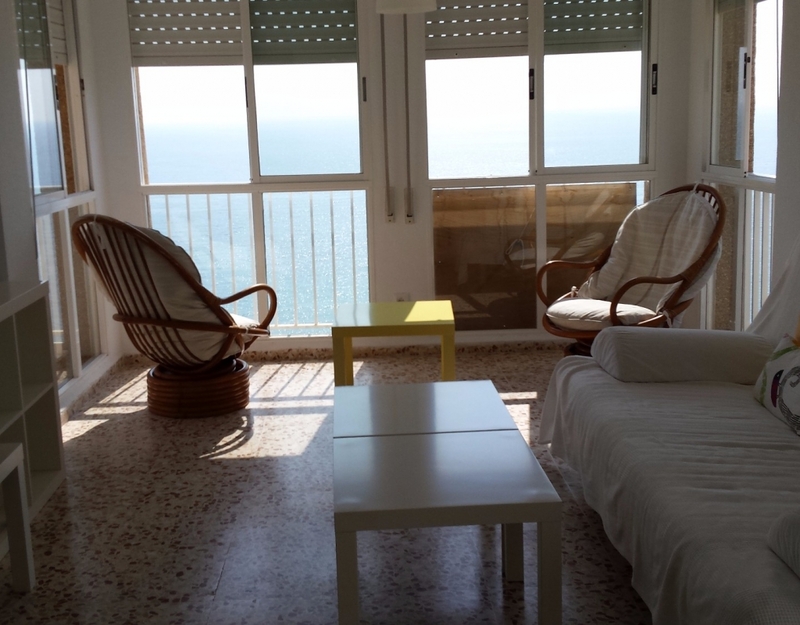 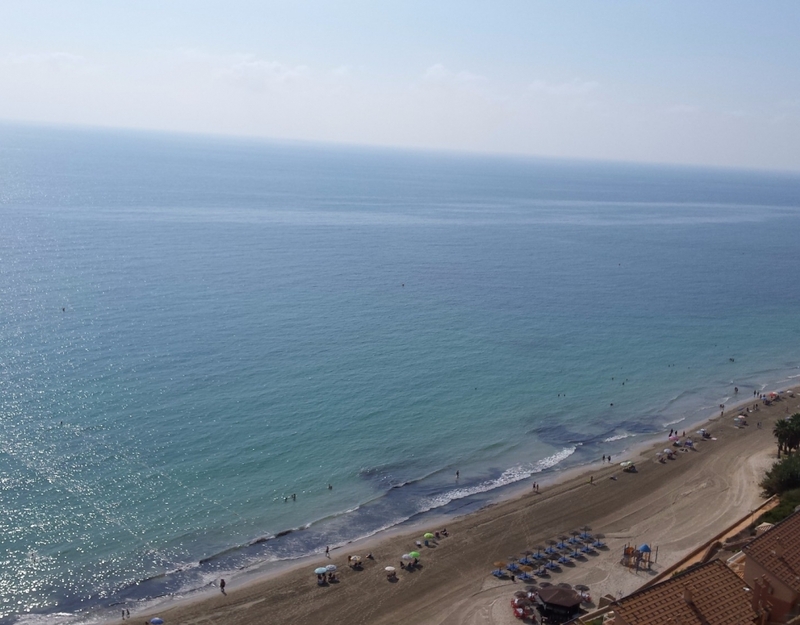 Apartment with one bedroom and one bathroom, in front of the beach in Dehesa de Campoamor. 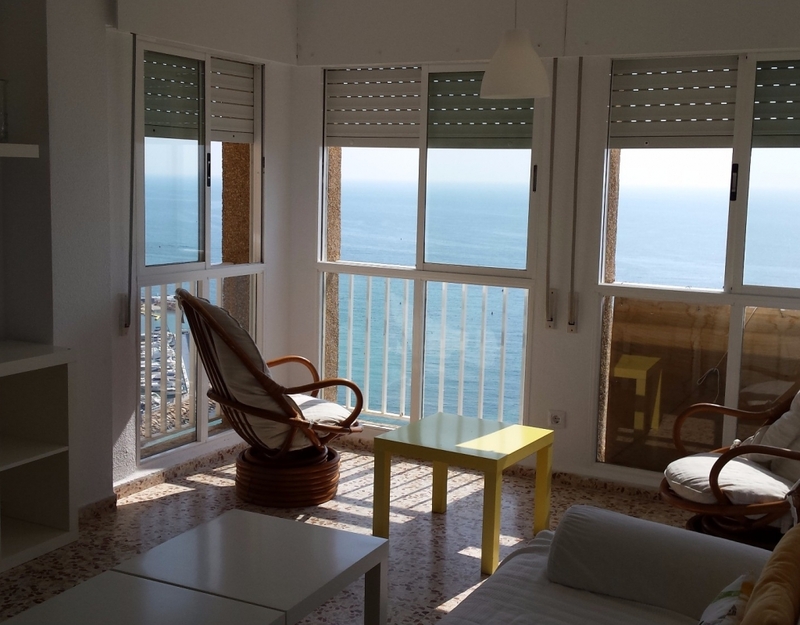 Furnished, all exterior with stunning views of the Mediterranean sea and direct beach access. 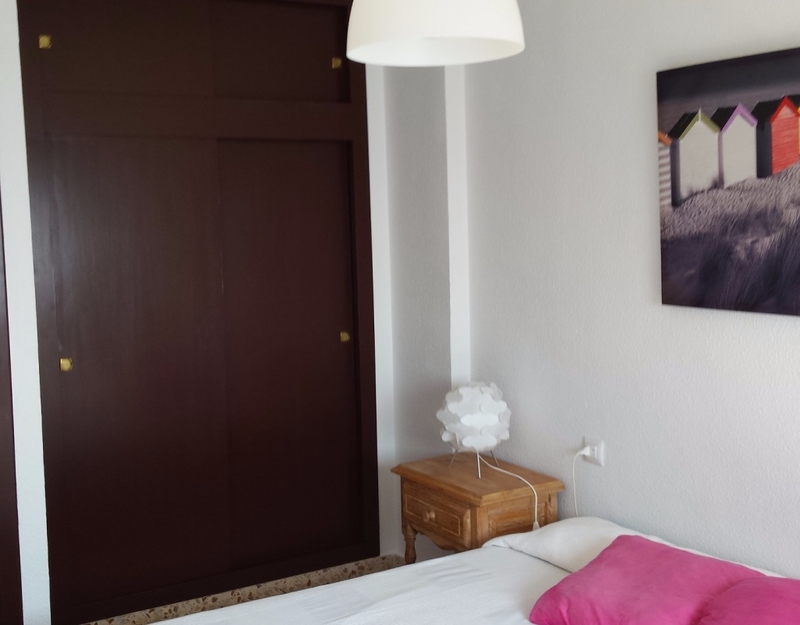 Surrounded by parks, restaurants, supermarkets and sports facilities.